Eleven-year-old Rocco is an Italian immigrant who finds himself alone in New York City after he's sold to a padrone by his poverty-stricken parents. 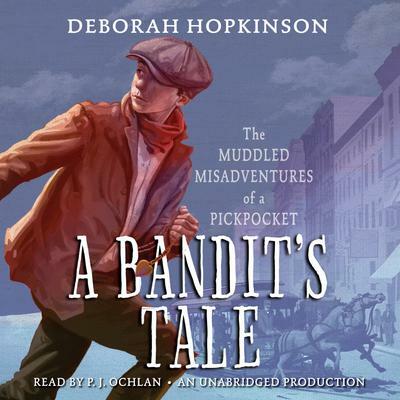 While working as a street musician, he meets the boys of the infamous Bandits' Roost, who teach him the art of pickpocketing. Rocco embraces his new life of crime—he's good at it, and it's more lucrative than banging a triangle on the street corner. But when he meets Meddlin' Mary, a strong-hearted Irish girl who's determined to help the horses of New York City, things begin to change. Rocco begins to reexamine his life—and take his future into his own hands.